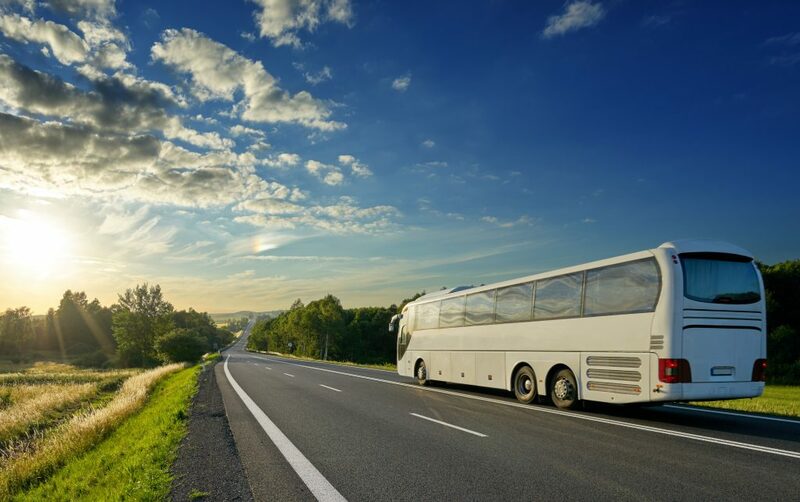 In recent years a great many PSV drivers and operators have run into problems with HMRC over the employment status of bus and coach drivers. HMRC have made it clear that, in their view, it is “very unusual” for a professional driver to be considered genuinely self-employed unless they own the vehicle that they are driving. In many cases, PSV operators have been pursued to recover unpaid taxes arising from the use of bus and coach drivers working under artificial self-employed relationships. To avoid strict penalties, a driver must be able to demonstrate that they are genuinely self-employed – in reality and not just on paper. PSV operators who engage drivers under artificial self-employment arrangements risk not just HMRC sanctions, but also the loss of their good repute in the eyes of the Traffic Commissioner. For more information about PSV compliance and to speak to a transport lawyer, click here. This entry was posted in PSVs and Minibuses. Bookmark the permalink. Follow any comments here with the RSS feed for this post. Both comments and trackbacks are currently closed.